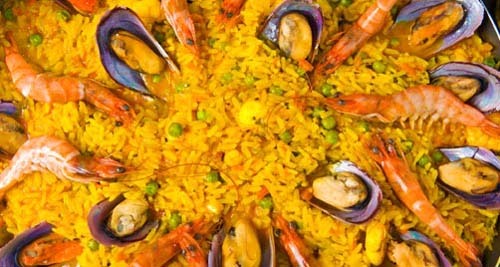 Find below some of the best or most popular restaurants in Mijas. The Alcazaba is a restaurant that enjoys one of the most stunning locations of the place. The Alcazaba is a cosy and elegant restaurant, overlooking the Mediterranean Sea and the neighbouring towns; you can find typical Andalusian food fish or seafood. Reservations are recommended as this is a restaurant popular among tourists and locals. 952 59 02 53 ? Good reviews for this restaurant in Mijas. 952 93 21 00 ? ? Feel free to add in the comments your favourite place or give your opinion on any of the listed restaurants in Mijas.